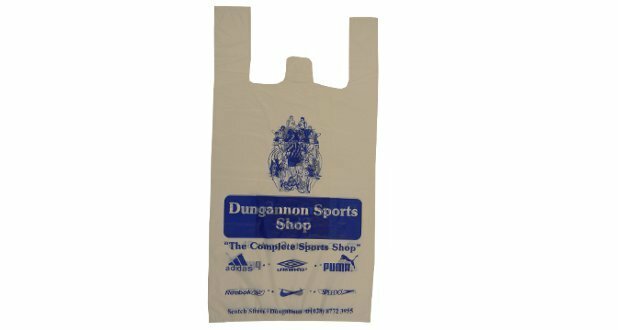 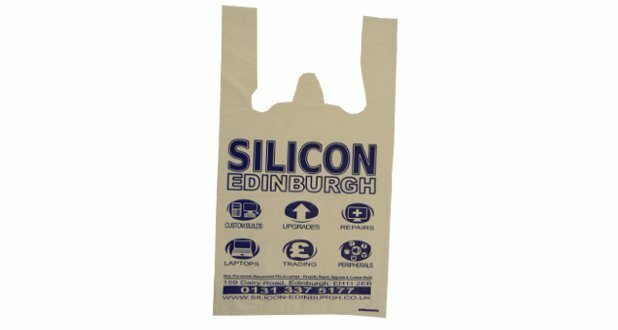 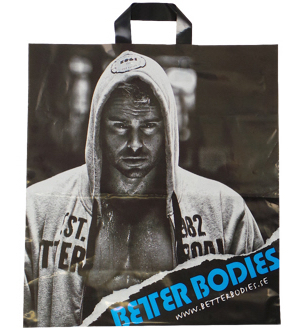 Often referred to as T-Shirt carrier bags, vest handle polythene carrier bags are inexpensive, yet strong and durable; allowing for the bag to be re-used over & over. 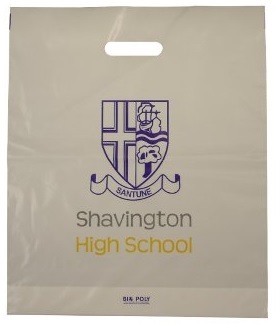 Vest handle polythene bags can be supplied either block headed (for hanging up) or loose, as you require. 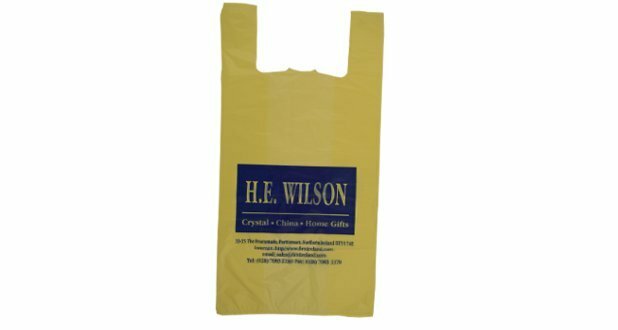 To find out more about our vest handle polythene carrier bags contact our friendly sales team on: 01234 712121 or click here to fill in a contact form. 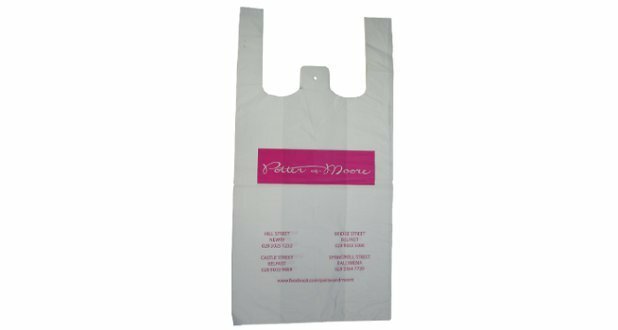 White, Clear and Ivory are most popular – Please ask a sales adviser for other options.